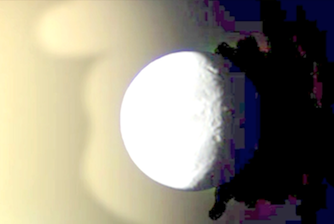 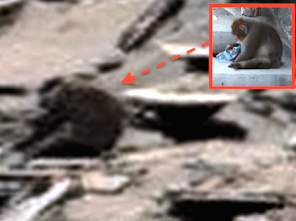 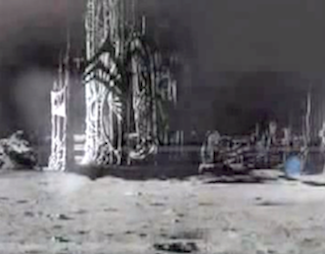 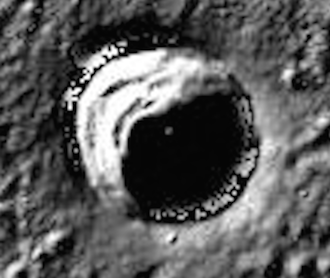 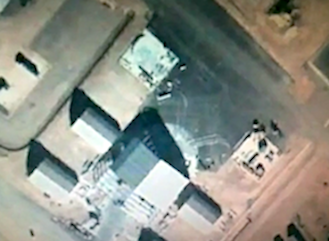 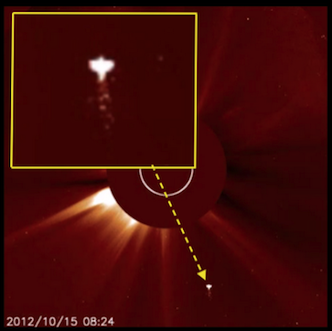 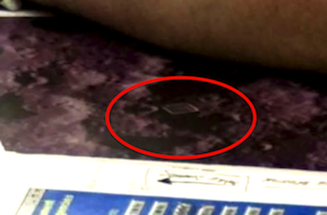 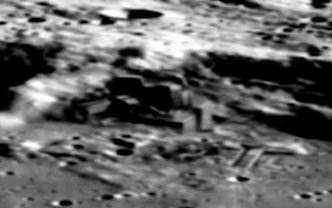 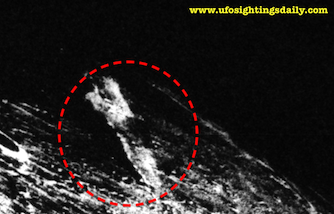 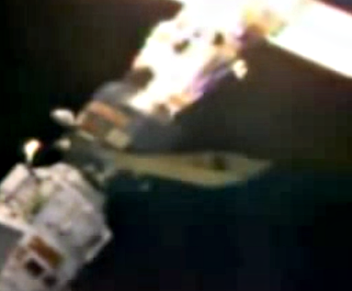 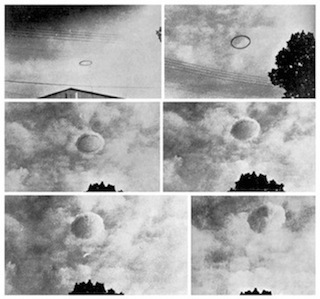 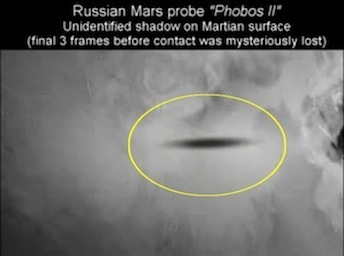 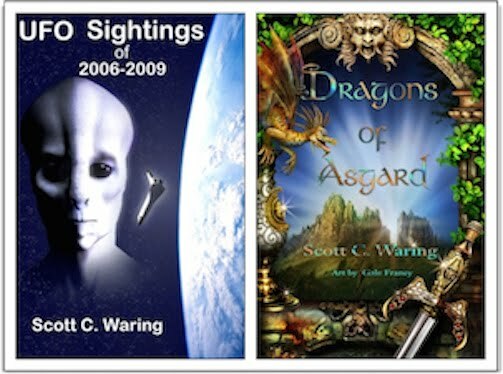 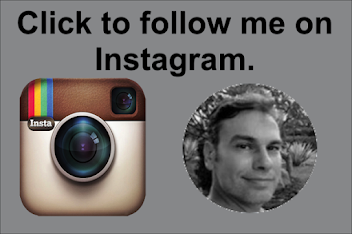 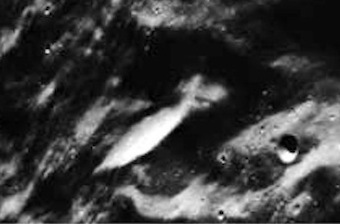 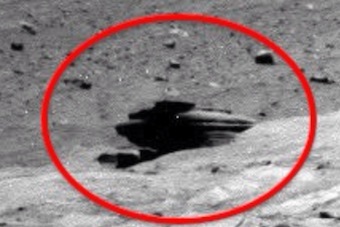 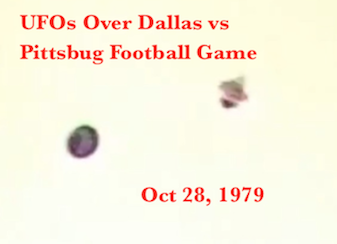 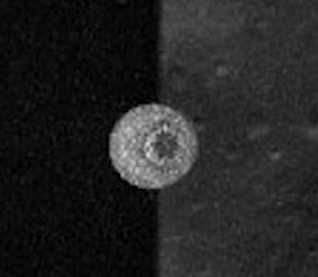 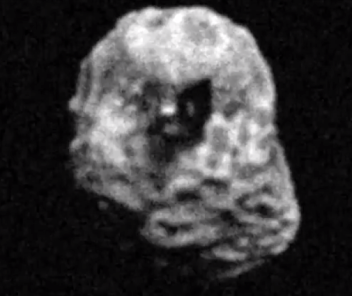 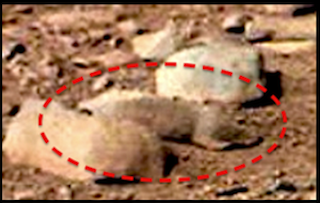 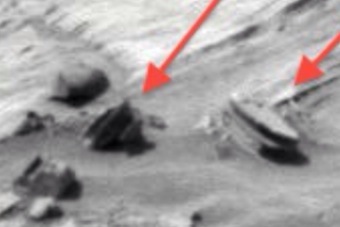 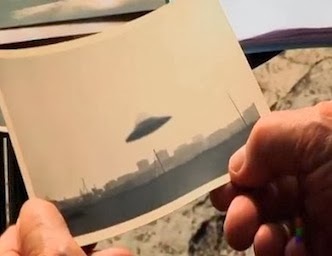 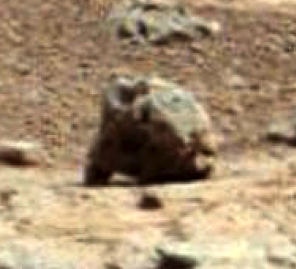 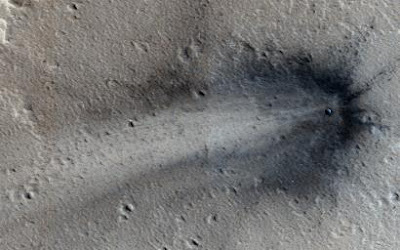 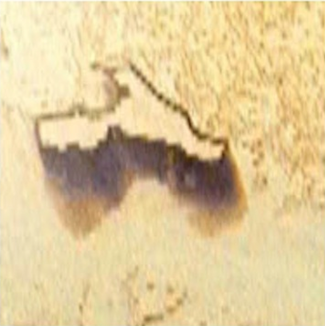 UFO SIGHTINGS DAILY: NASA Probe MRO Spots UFO Crash Site On Mars, Aug 2015, UFO Sighting News. 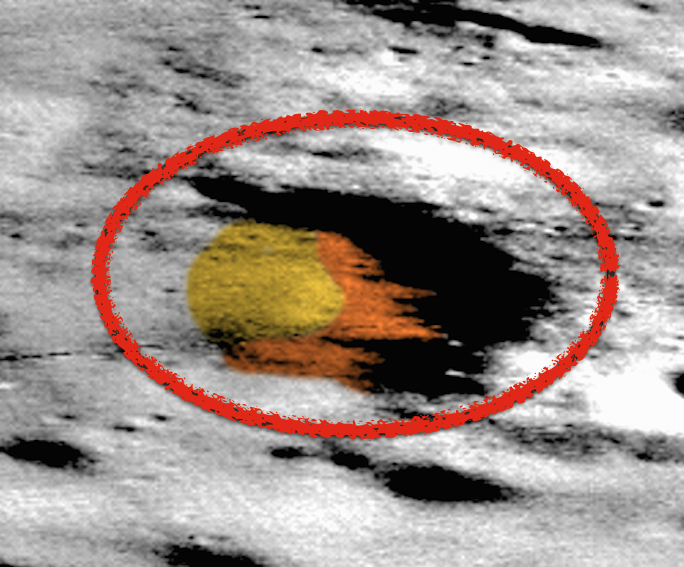 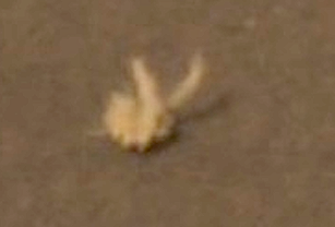 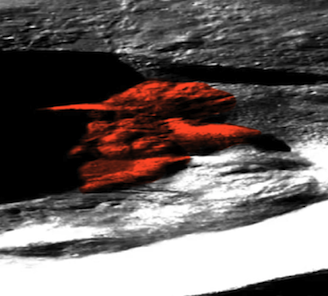 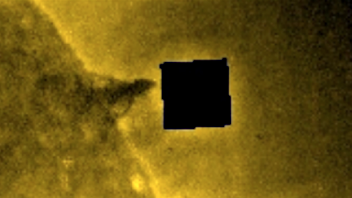 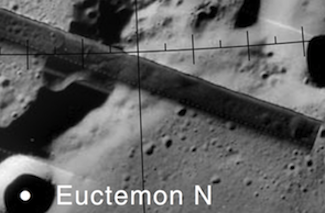 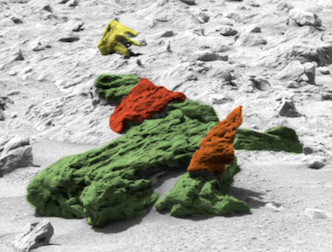 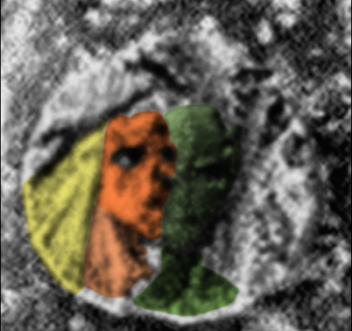 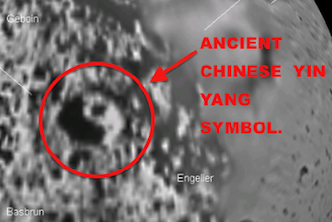 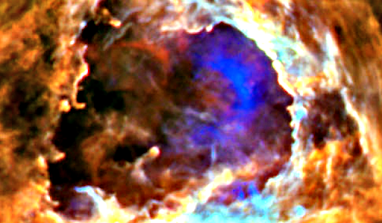 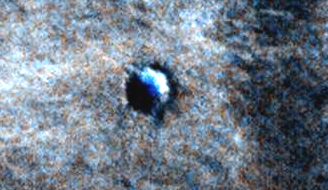 NASA Probe MRO Spots UFO Crash Site On Mars, Aug 2015, UFO Sighting News. The NASA probe MRO took photos this week of this crash site on Mars. 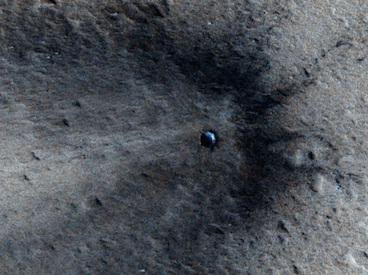 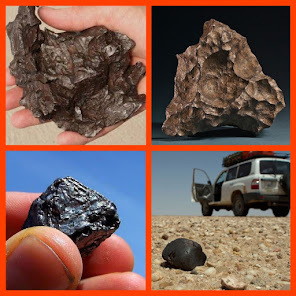 At first it looks like a meteor impact, but a meteor would explode and disintegrate with that kind of hit and speed. 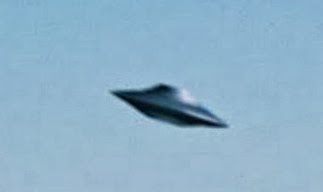 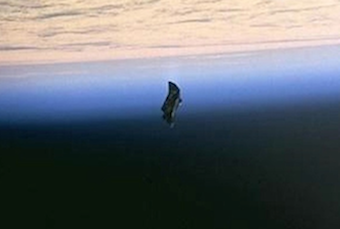 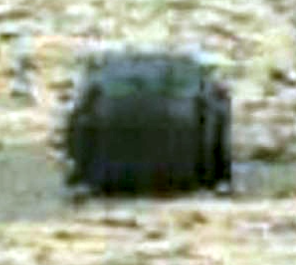 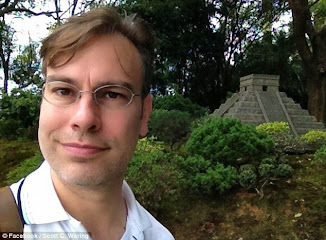 This object is a crashed UFO. 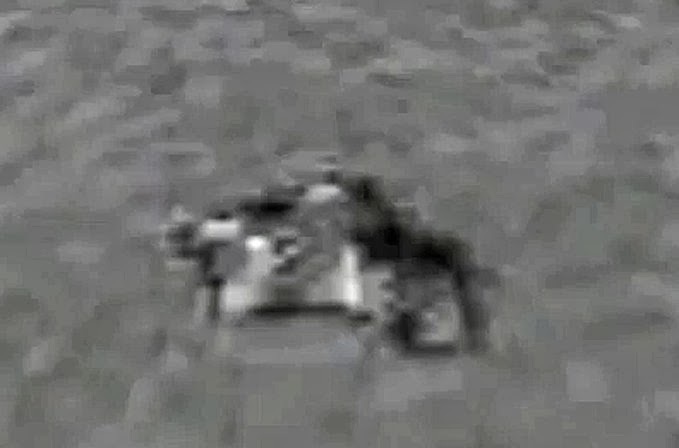 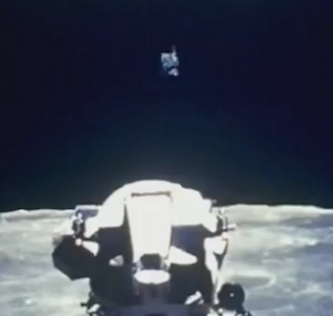 A disk that was damaged and the pilots barely had what it takes to land this craft. 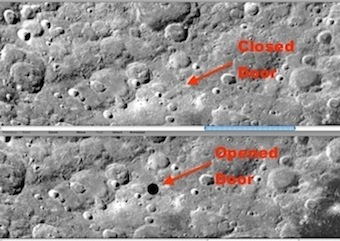 As a matter of fact, the passengers and pilots may still be on board, killed from the impact, although the craft seems to have mostly survived. 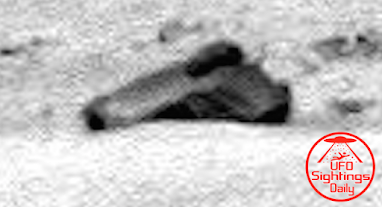 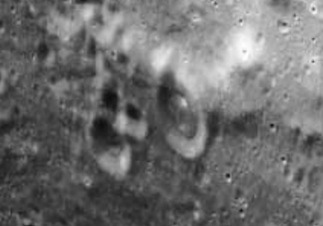 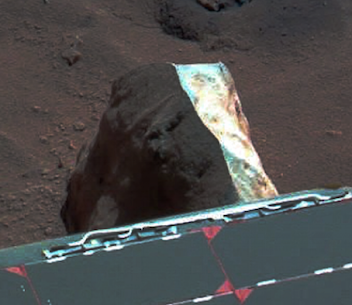 The long burnt marks along the Mars surface shows the object tried to come in at a horizontal position, like an intelligently made craft. 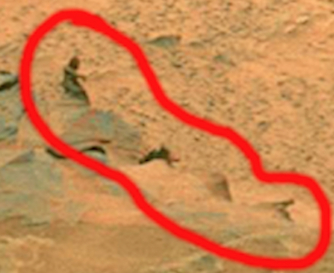 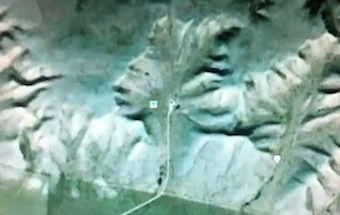 Excellent discovery. 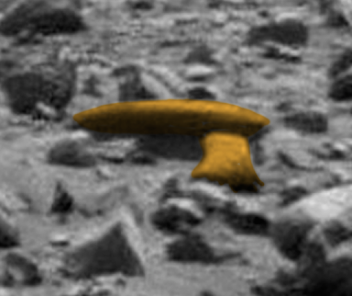 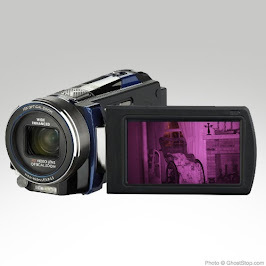 I'm sure this object will one day give humans a lot of alien tech when salvaged.